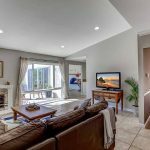 3-Bedroom SINGLE LEVEL DETACHED home with a beautiful VIEW! 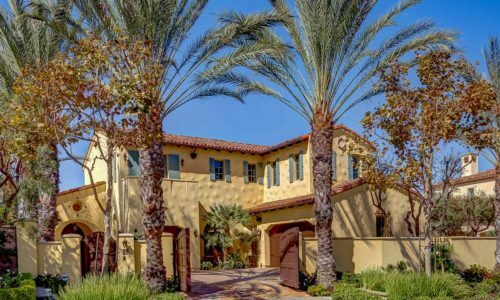 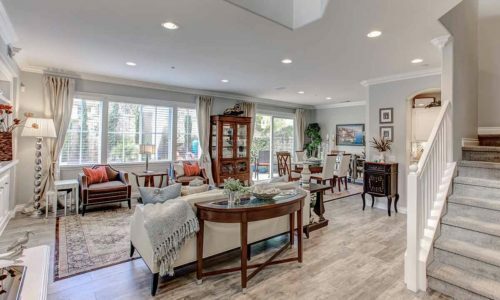 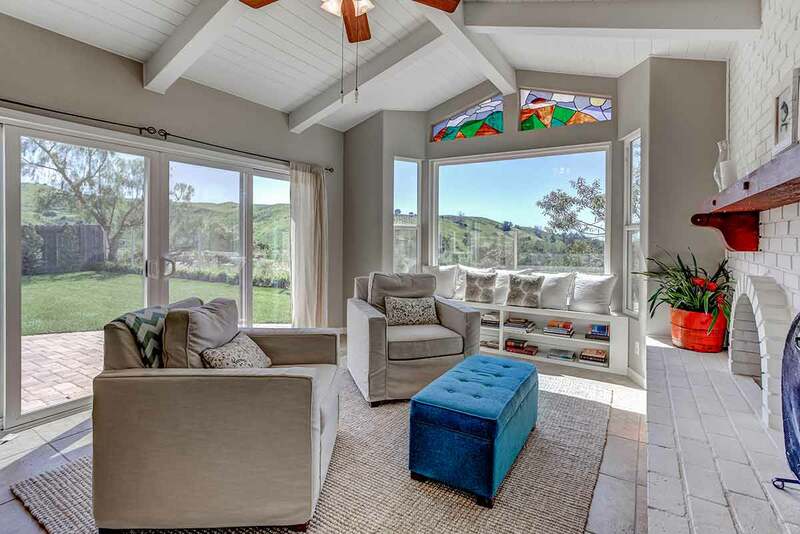 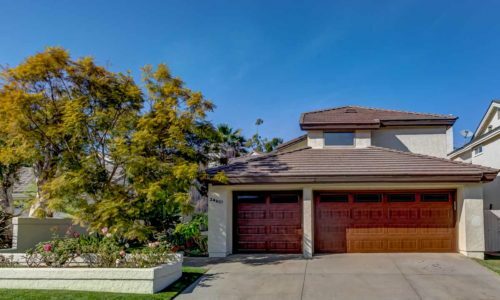 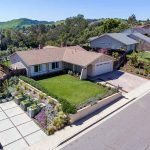 This stunning home in Mission Viejo has both of the most requested features by many of today’s homebuyers! 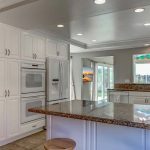 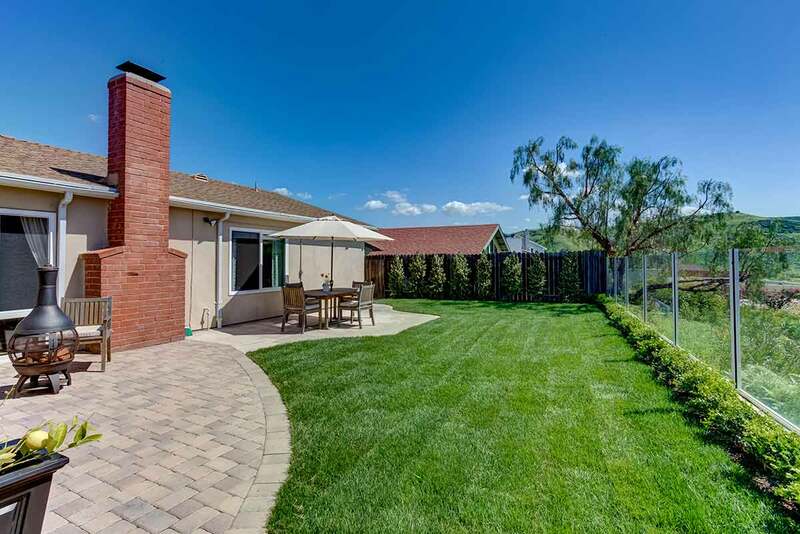 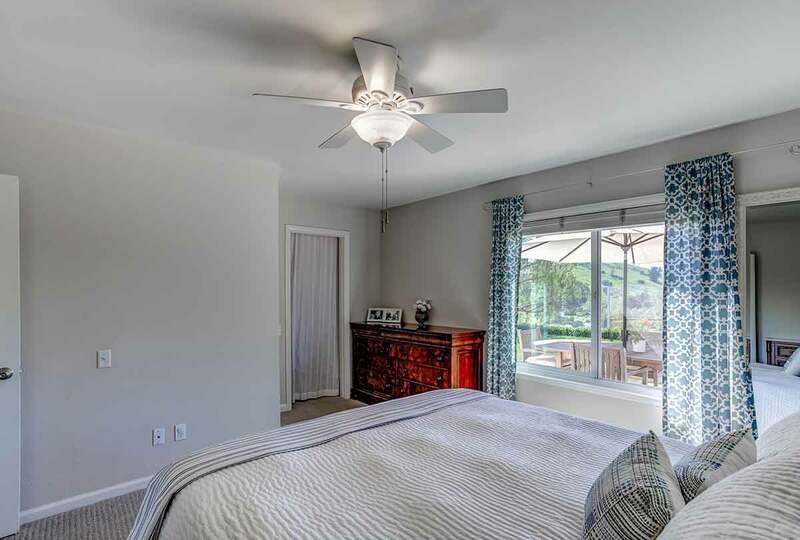 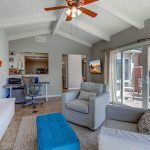 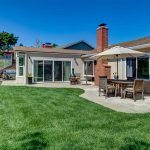 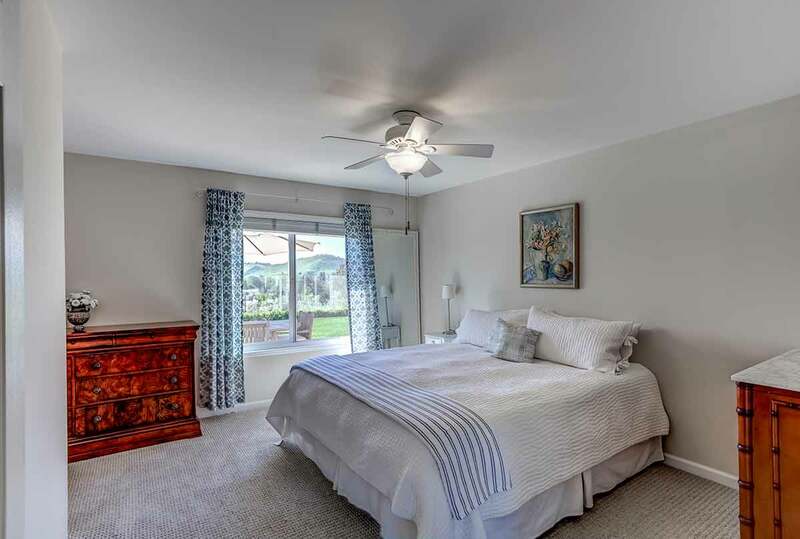 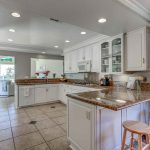 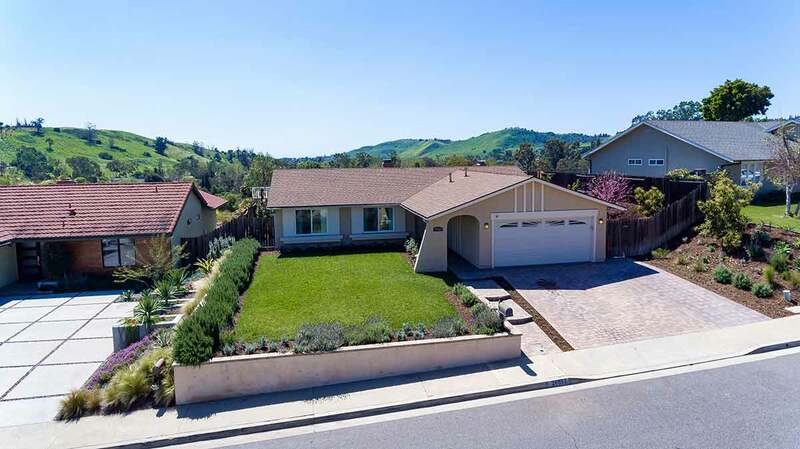 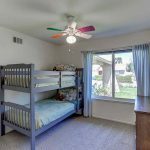 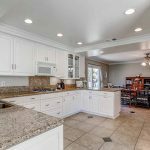 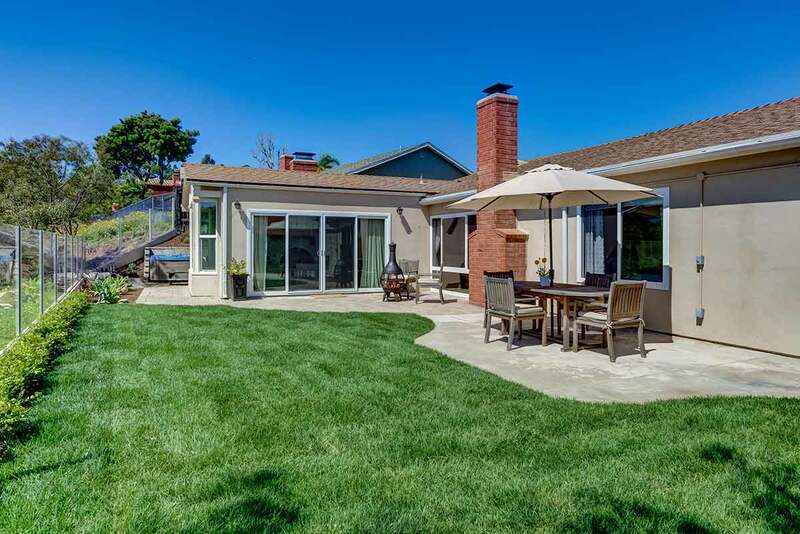 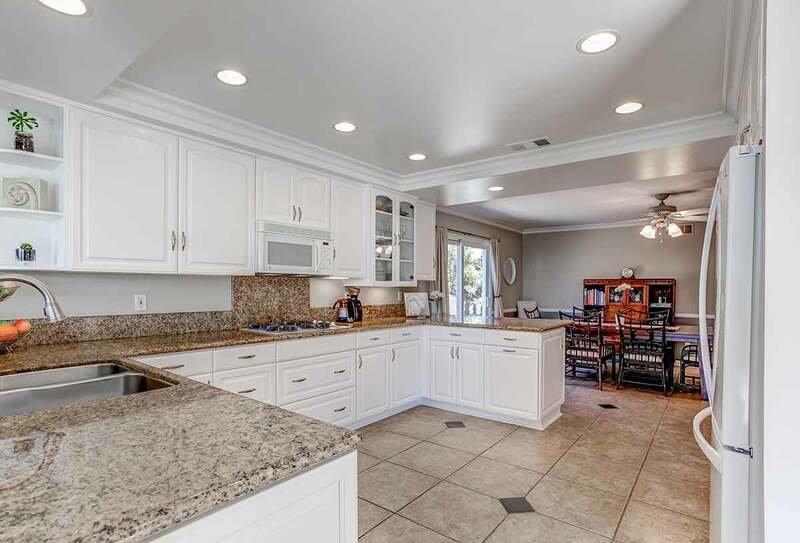 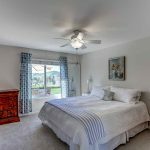 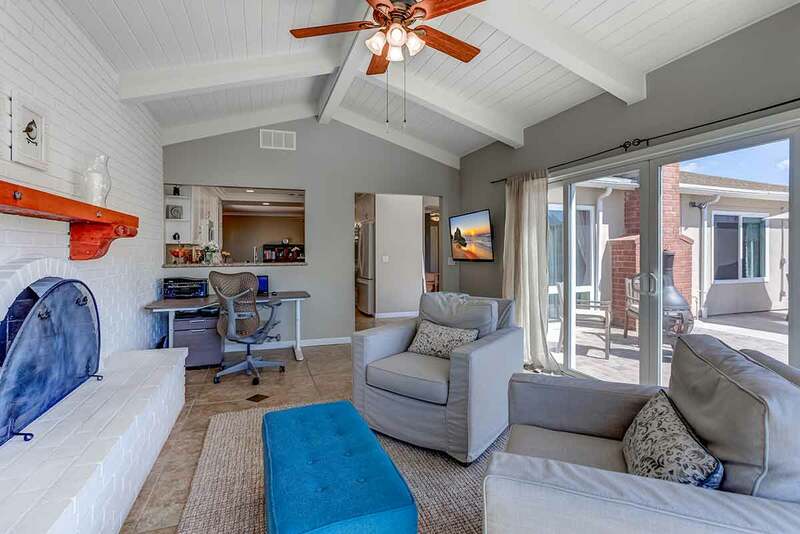 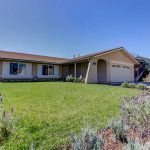 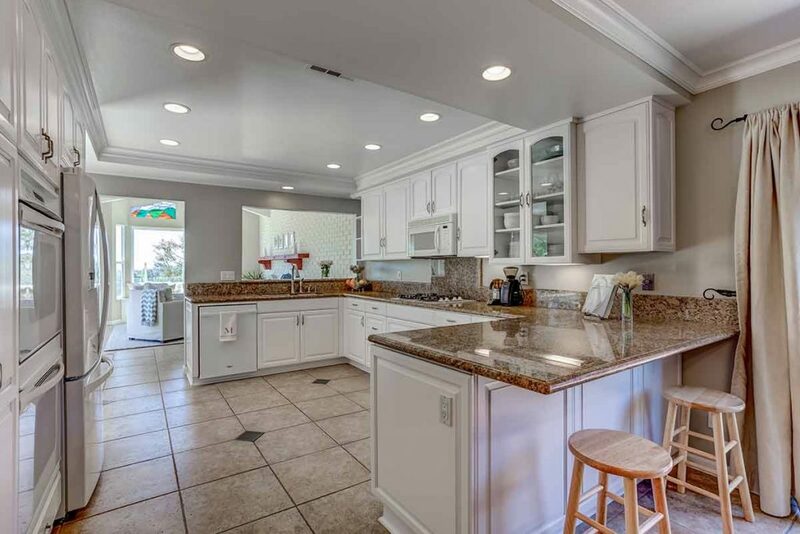 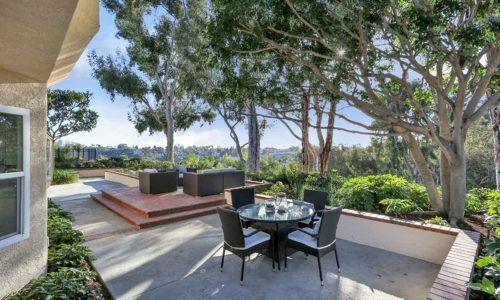 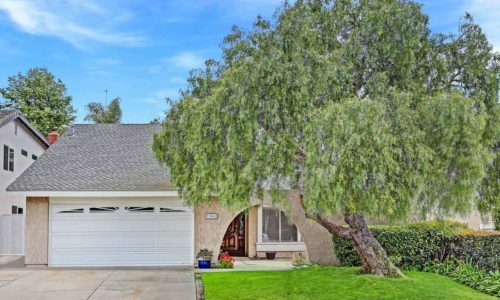 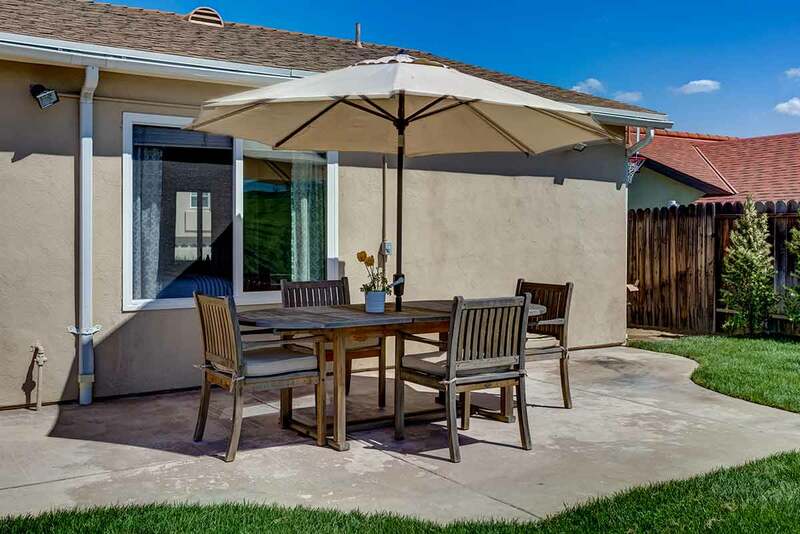 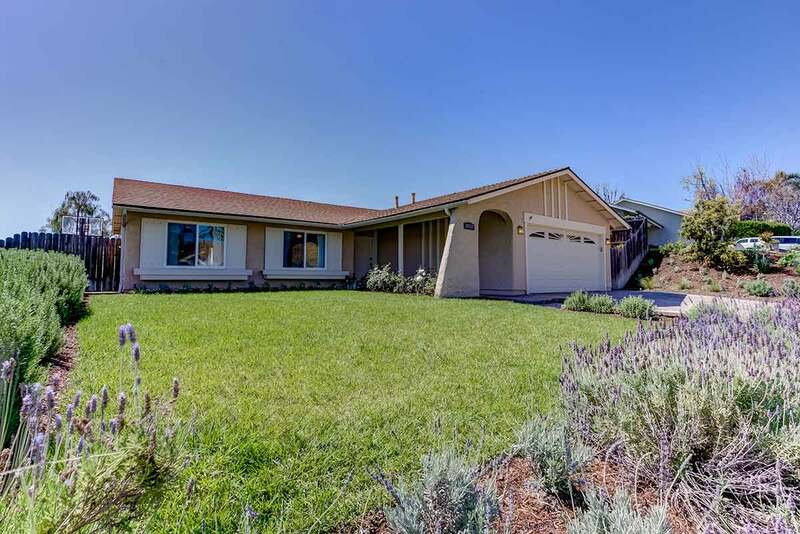 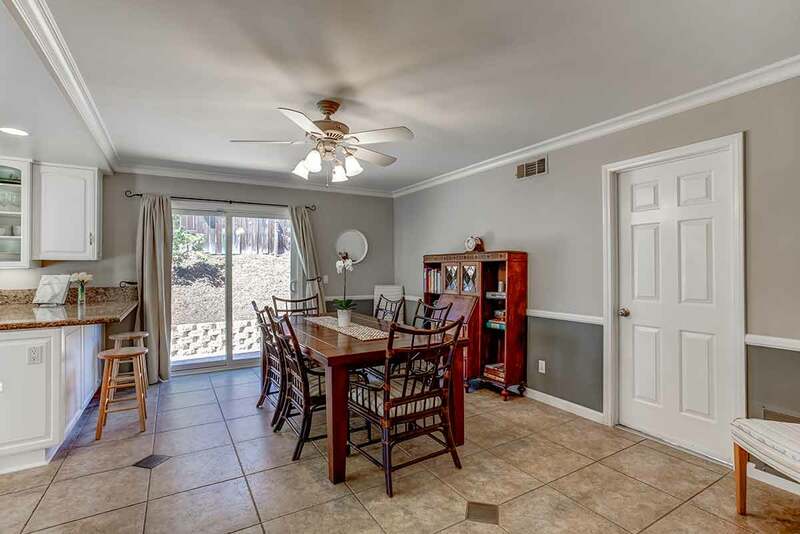 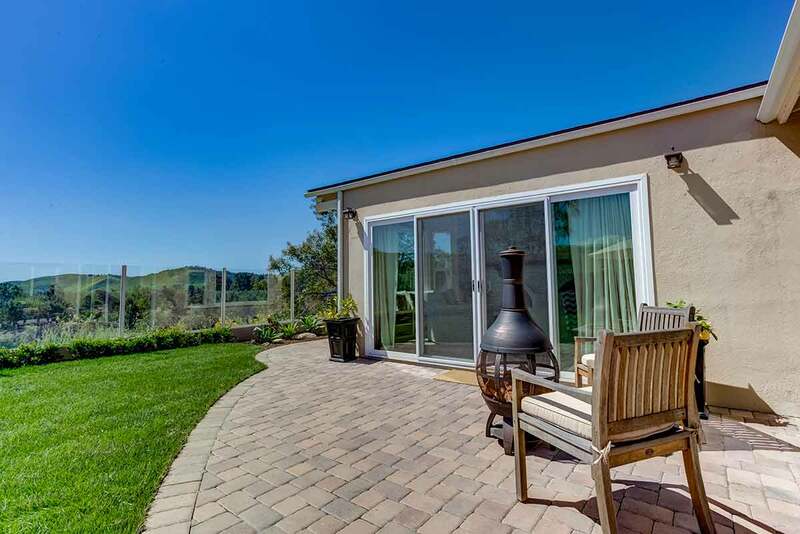 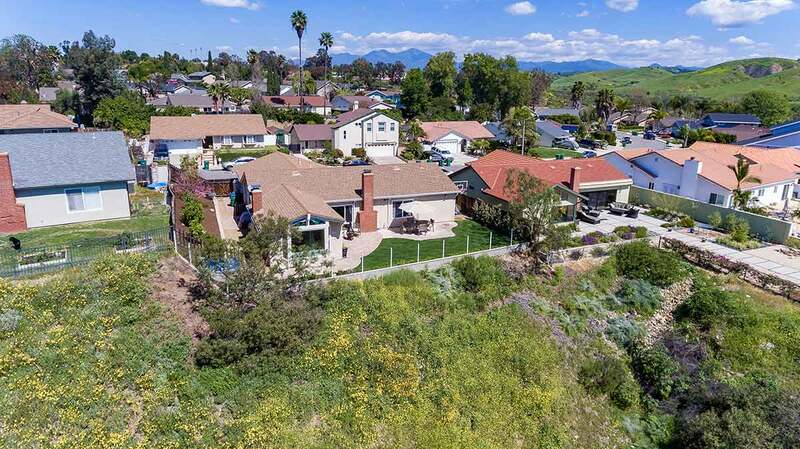 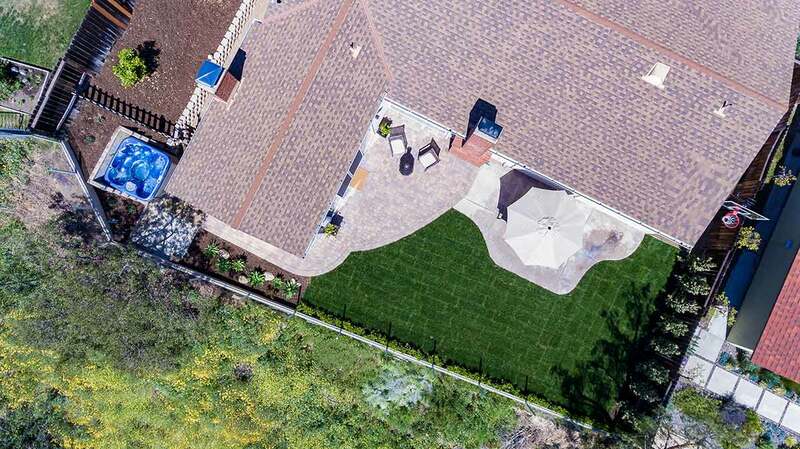 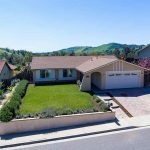 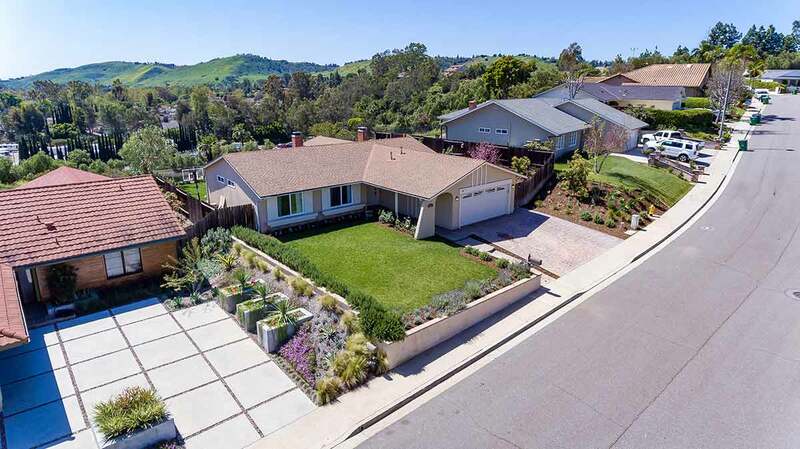 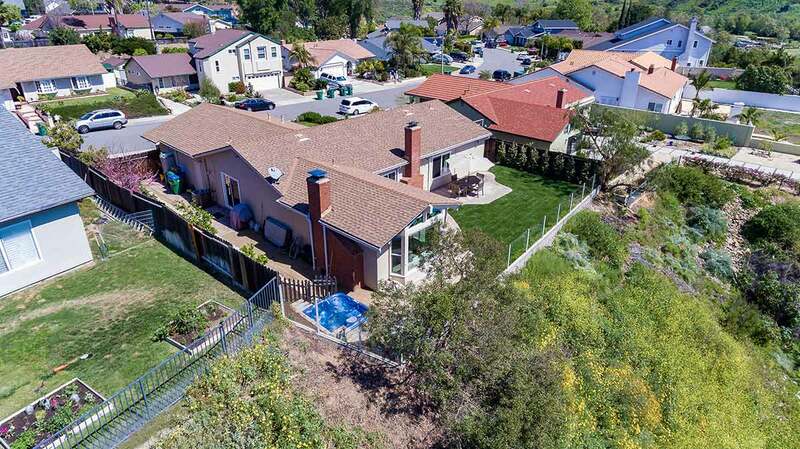 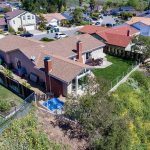 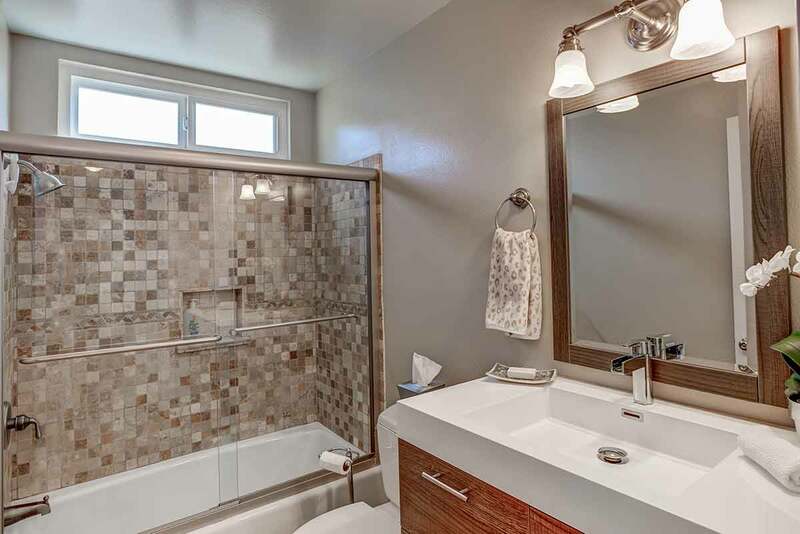 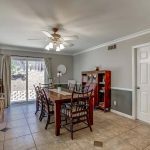 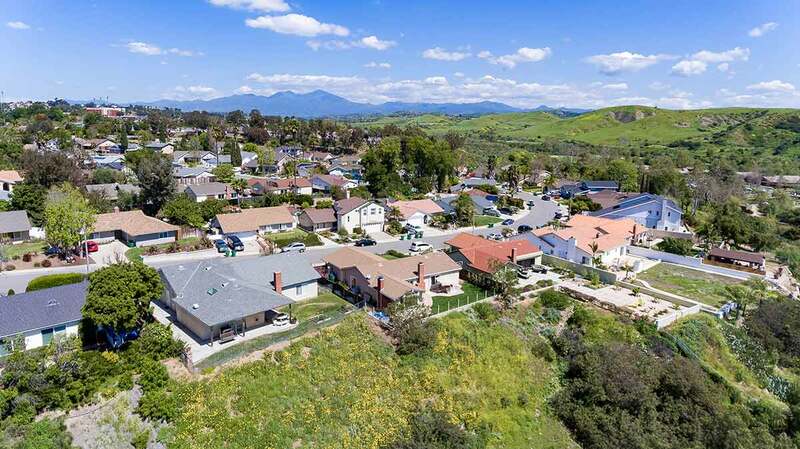 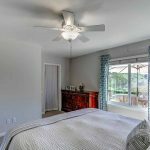 Gorgeously remodeled and impeccably maintained – in an excellent location nestled near two strongholds of local education: Saddleback College and Capo Valley HS. 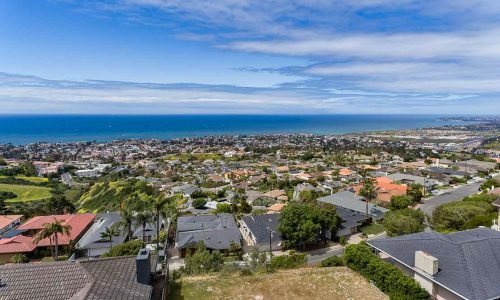 Your IQ may rise just by living nearby! 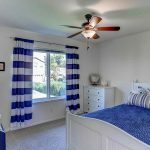 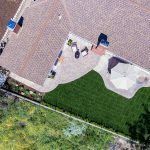 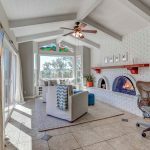 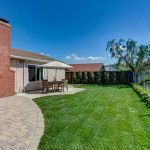 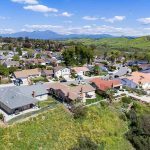 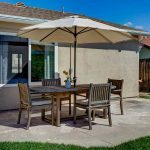 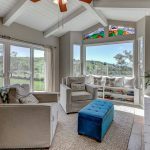 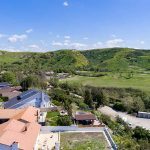 Near the Mission Viejo mall and Arroyo Trabuco Golf Course, this location is close to shopping, dining, freeway and toll road access! 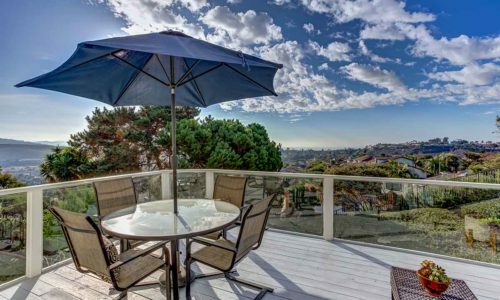 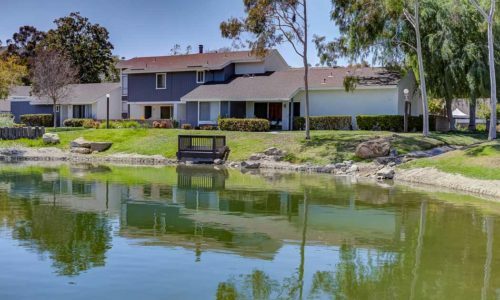 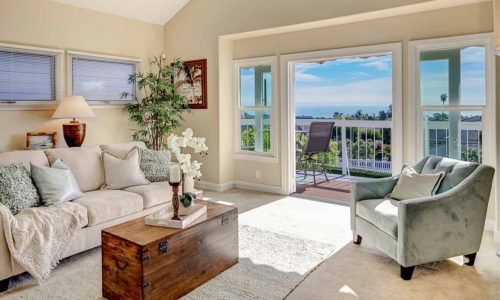 The beach and Dana Point Harbor are only minutes away, and in the other direction, you’ll find scenic Lake Mission Viejo. 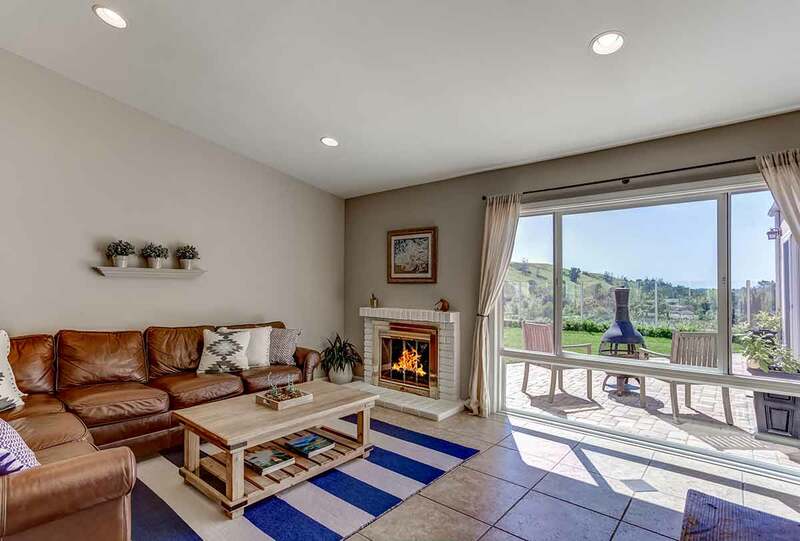 This home features two fireplaces to keep you warm, and central A/C to keep you cool! 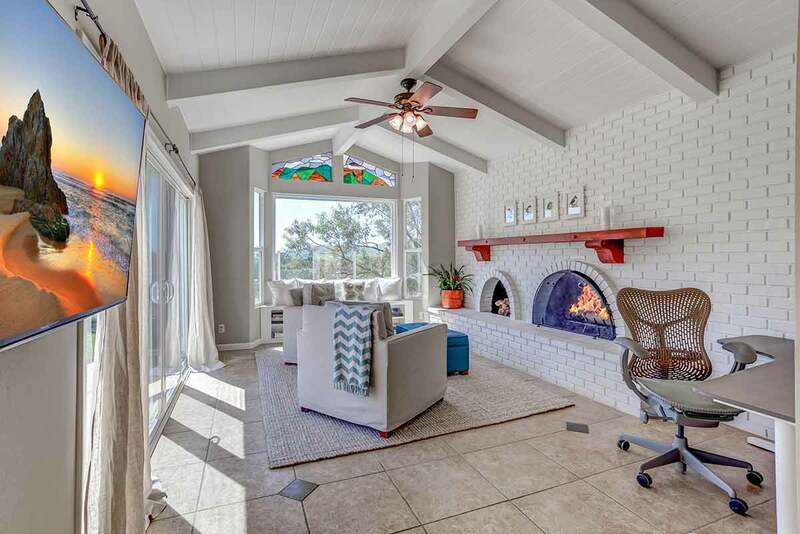 One fireplace graces the living room and its high ceilings! 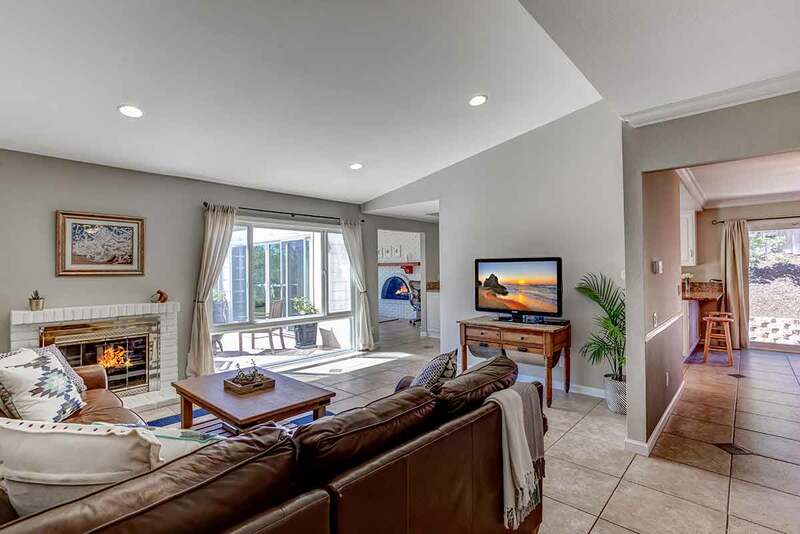 The family room has a raised hearth brick fireplace and a huge picture window. 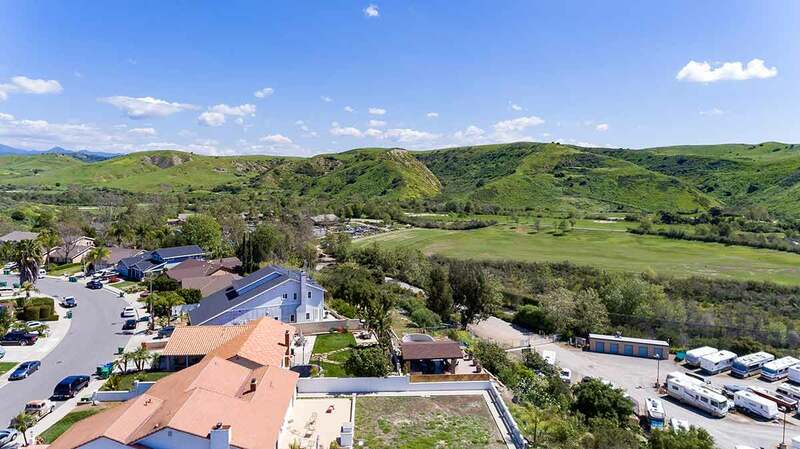 You’ll be distracted by the mesmerizing view of emerald green hills! 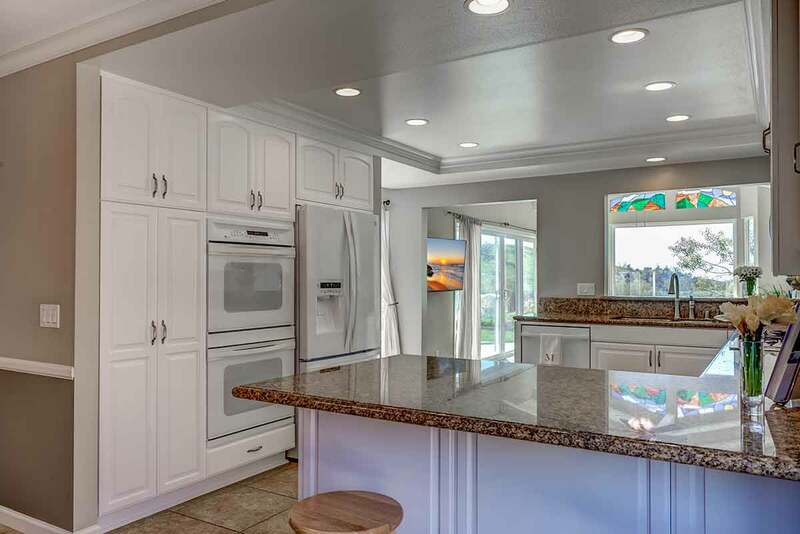 There is also a beautiful, big remodeled kitchen with white cabinets, pull out drawers and granite counters. 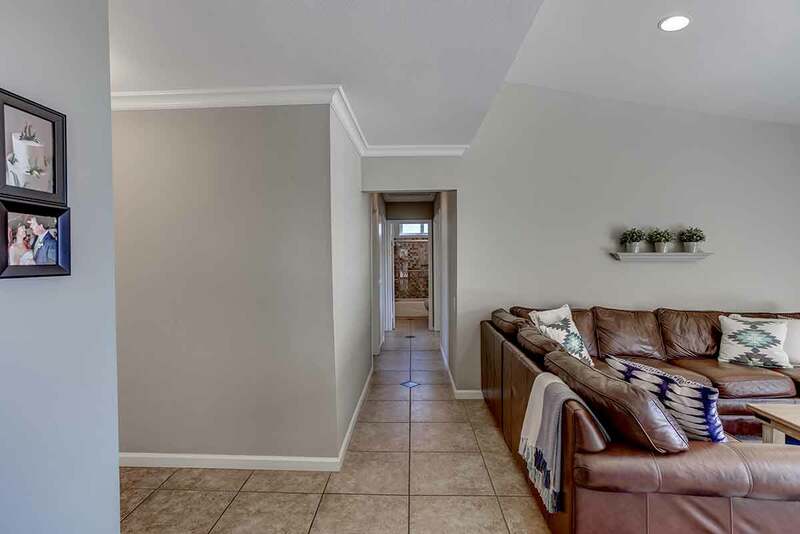 Lovely 20X20 tile throughout most of the house, with carpeting in bedrooms only. 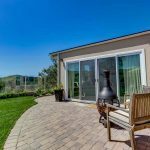 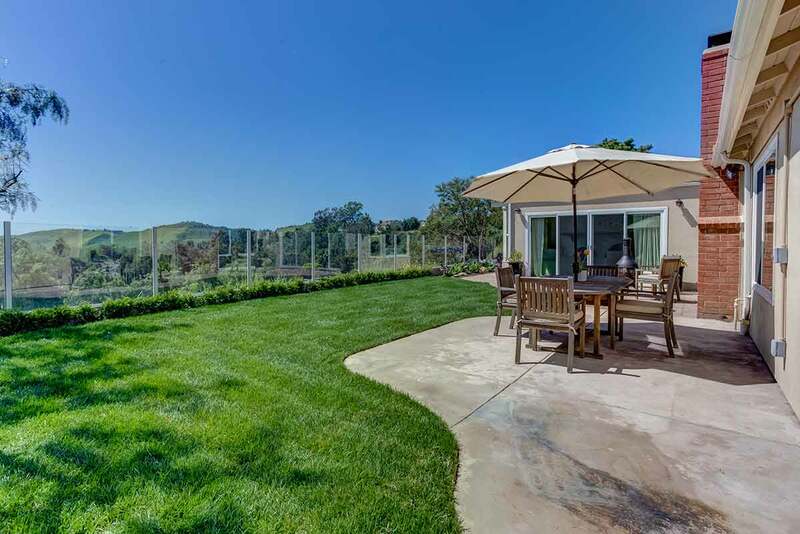 A large family kitchen/dining area with sliding glass doors open to a side yard where your private, fruit-producing orchard is planted! 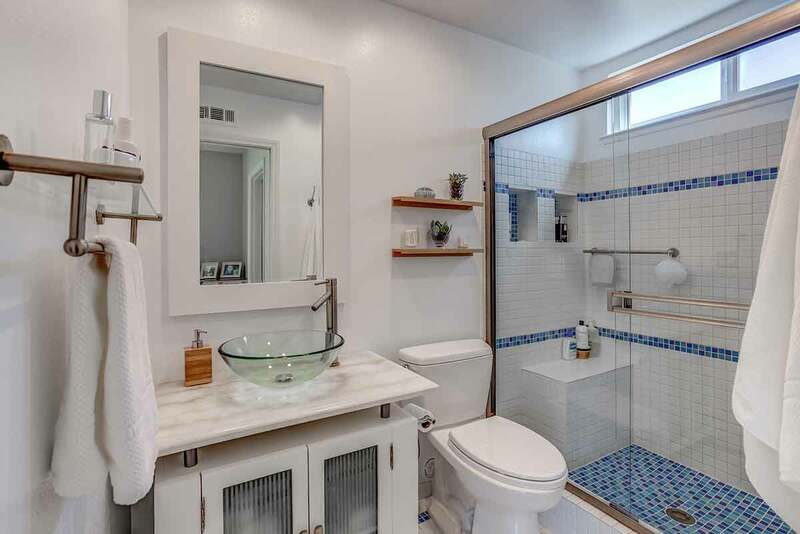 Bathrooms are gorgeous! 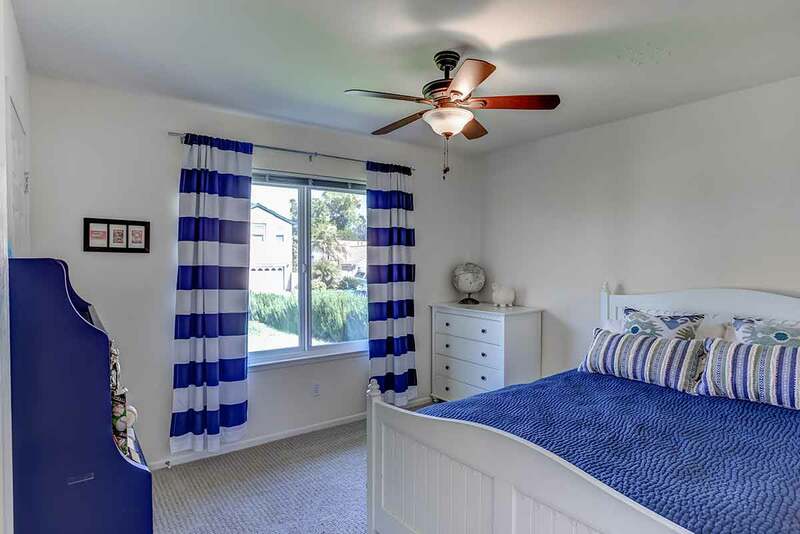 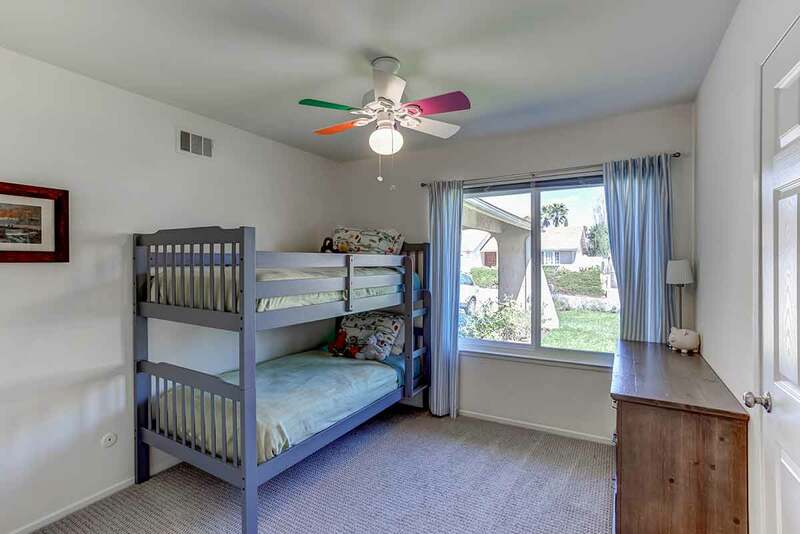 Bedrooms are a each great size, with loads of natural light throughout the entire house! 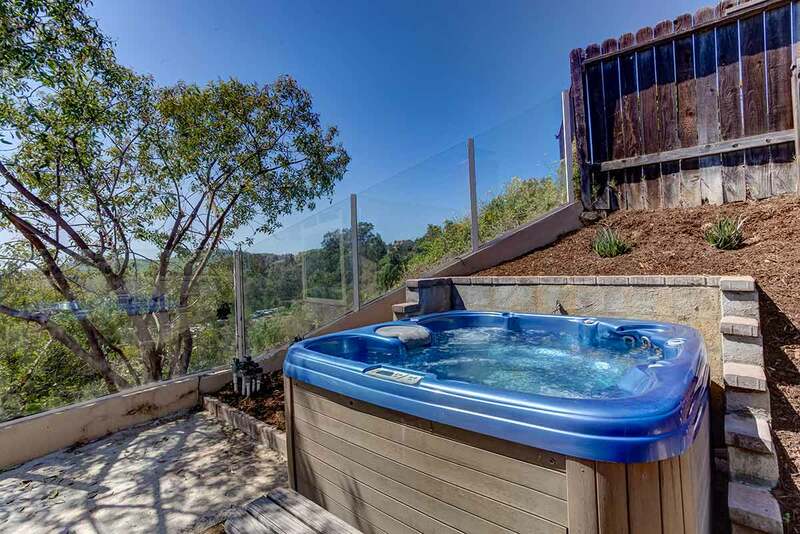 Front and back gardens are lush and green and well-planted, and yes, there is a bubbling romantic spa for date nights! 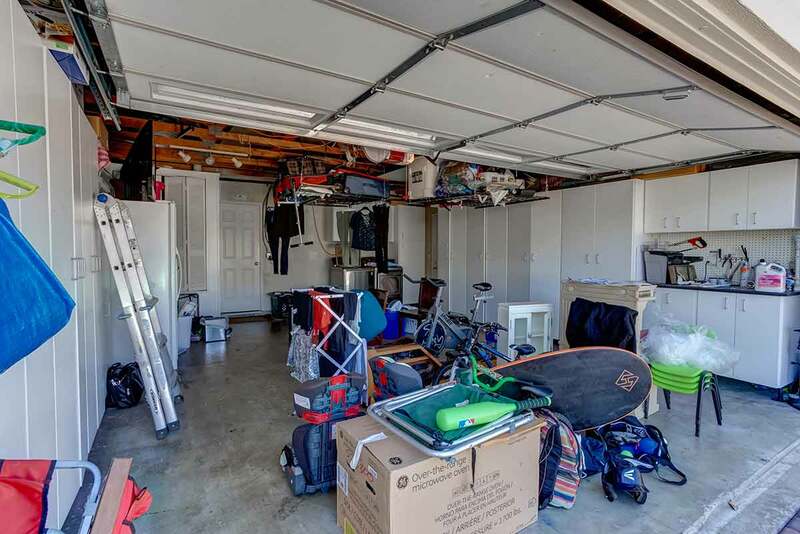 The two-car garage features built-in storage cabinets. 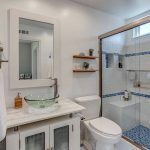 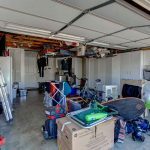 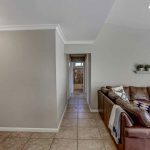 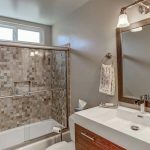 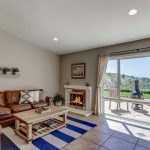 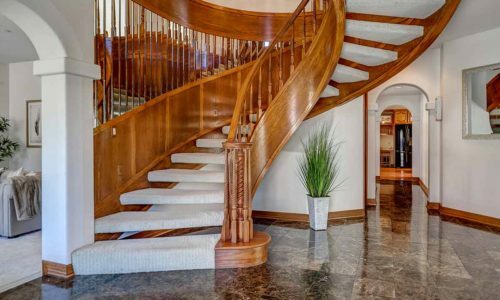 You can truly move right in to this home!